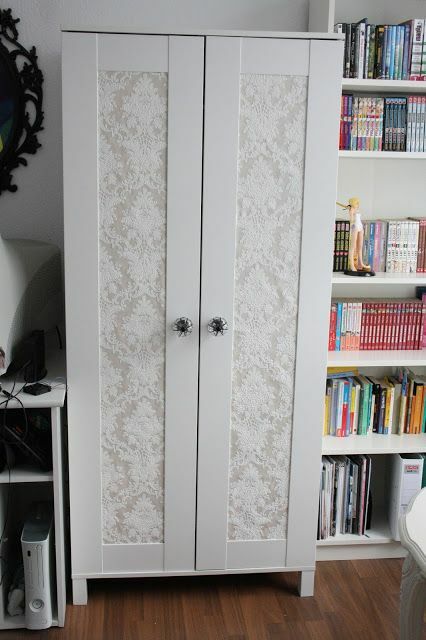 We love IKEA! 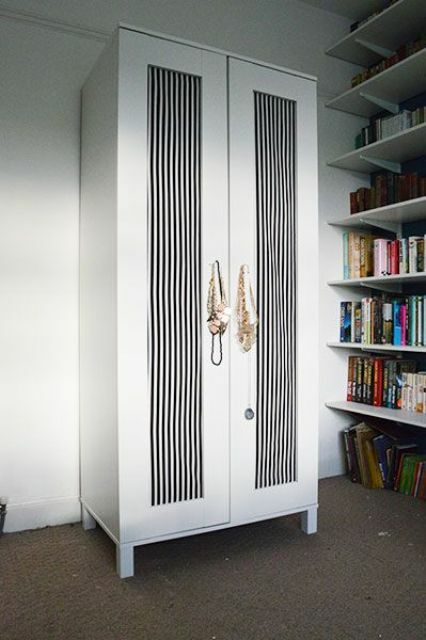 Its simple and stylish designs are timeless and easily fit many interiors, from industrial to shabby chic ones. 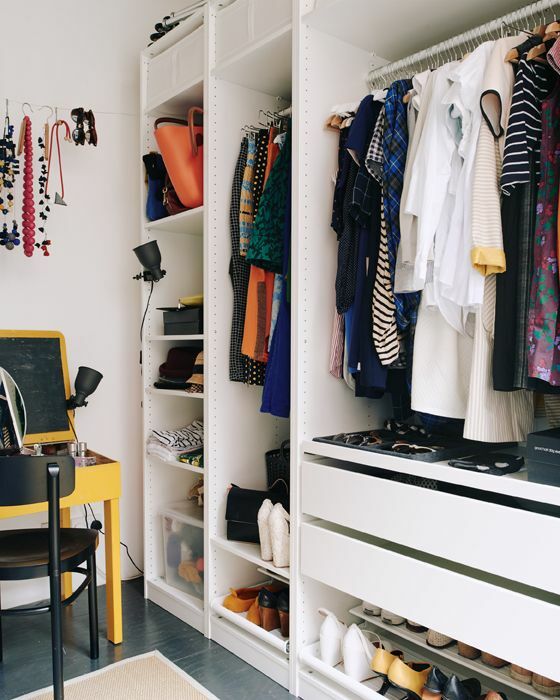 And of course, if an IKEA piece doesn’t fit your space, just hack it and tell everybody about your idea! 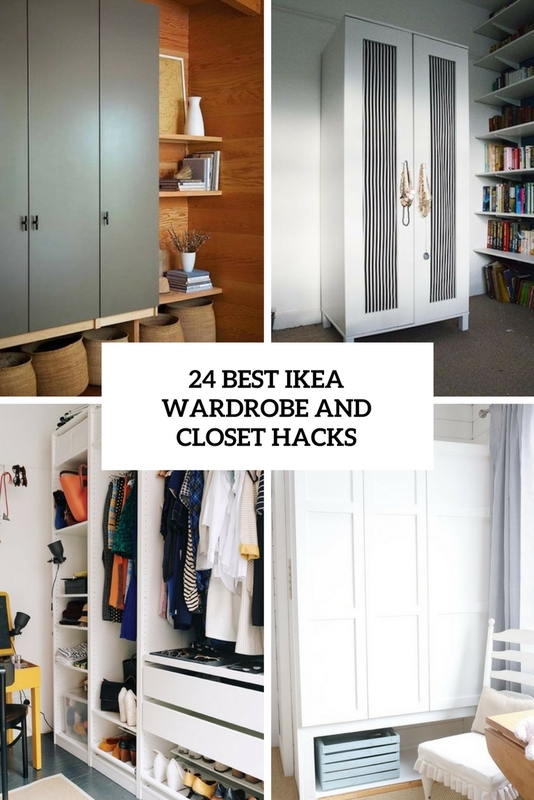 Today’s roundup is dedicated to the best IKEA wardrobes and hacks they got, and if you still haven’t chosen a proper wardrobe, I bet you’ll find it here. 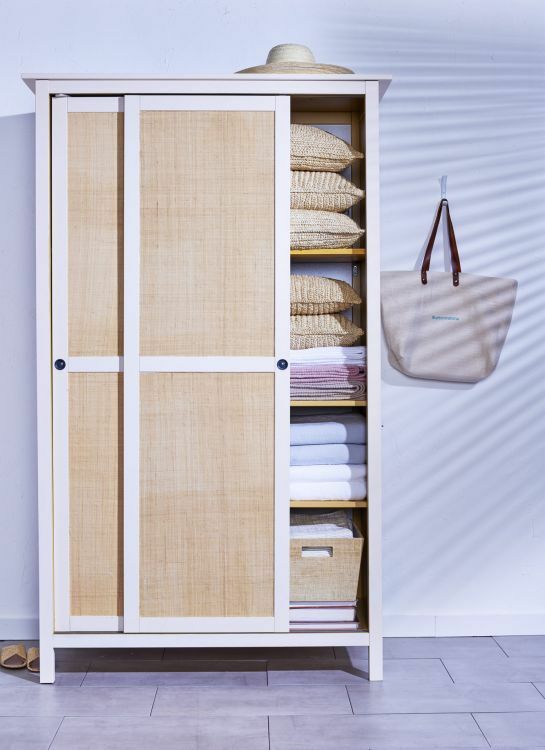 IKEA Hemnes series includes several wardrobes – open and closed ones but the most popular version is a sliding door one. 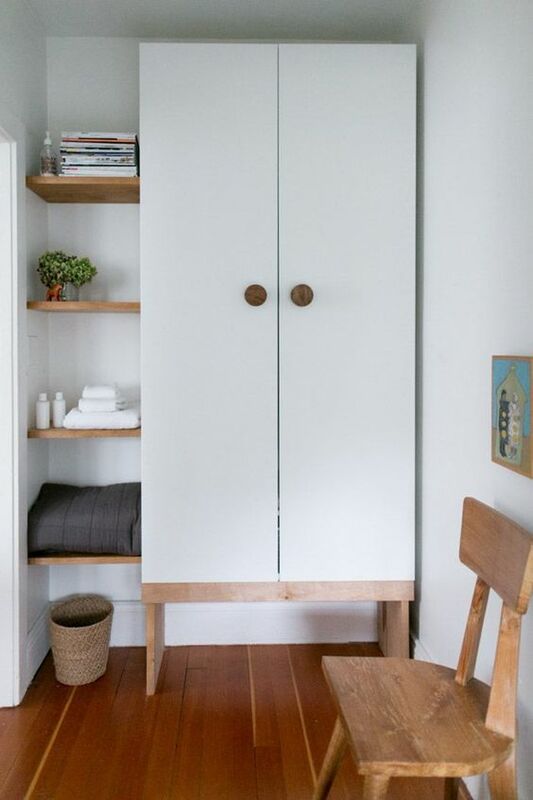 This is an ideal piece for small spaces because sliding door always save some and it features enough storage space. 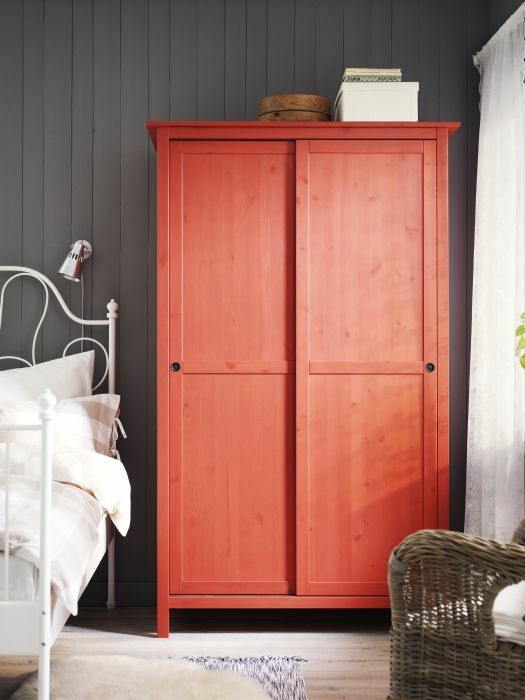 The most popular hack here is re-painting – just find a color that fits your space and style. 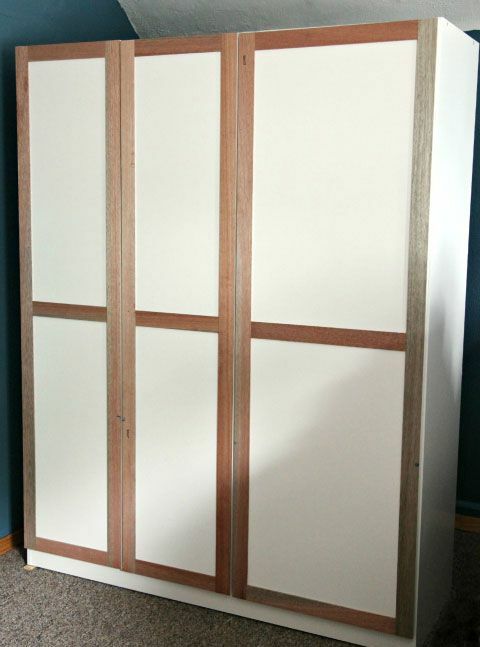 One more idea is covering the doors with some fabric to give it a more rustic, shabby chic or cottage look. 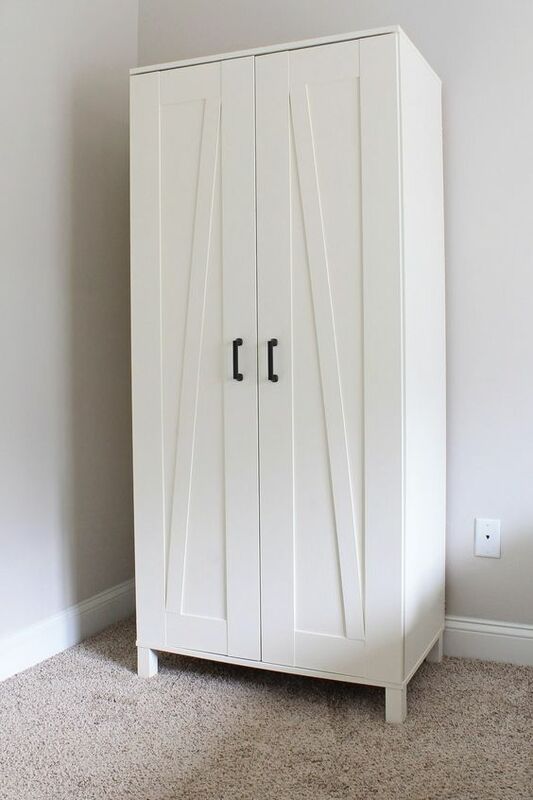 Aneboda is a classic tall wardrobe with sheer doors on legs, and there are lots of hacks to try – changing the doors is very easy. 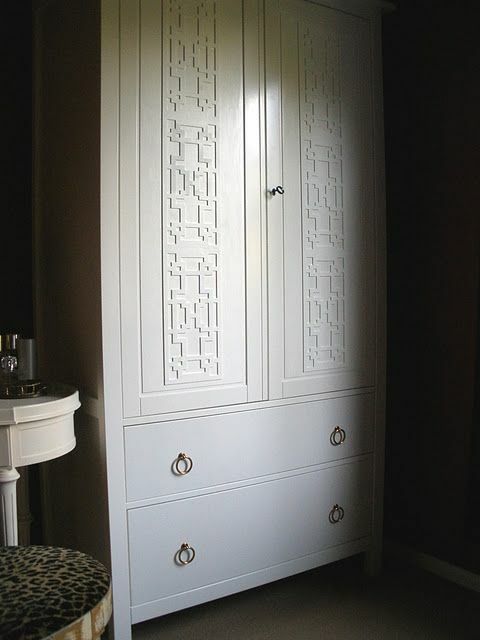 You can inlay them, paint them, cover them with adhesive paper or wallpaper so that the piece fit your room. 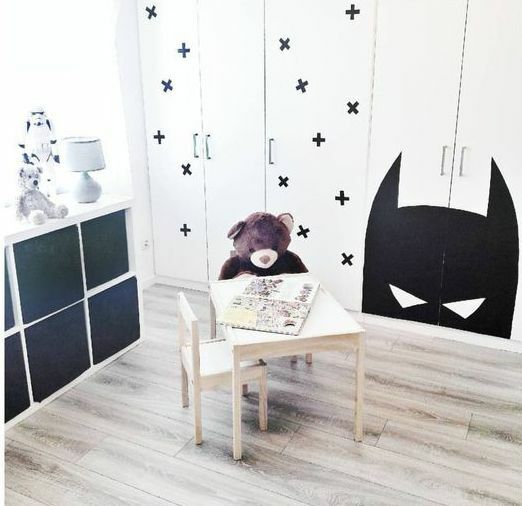 If it’s a kid’s space, why not add colorful knobs and bold printed wallpaper that fits the room theme? 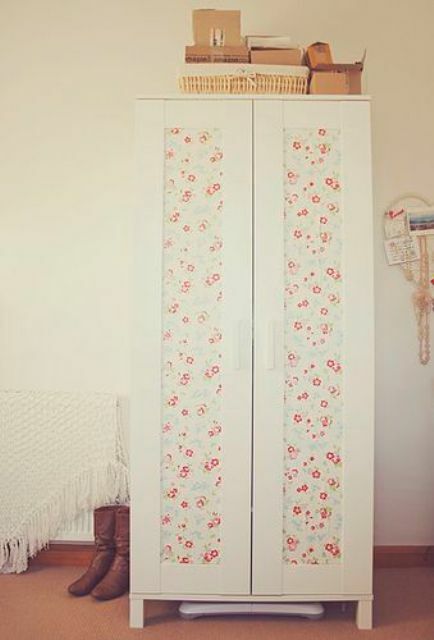 If you have a vintage or shabby chic bedroom, try beautiful floral print wallpaper on the doors. 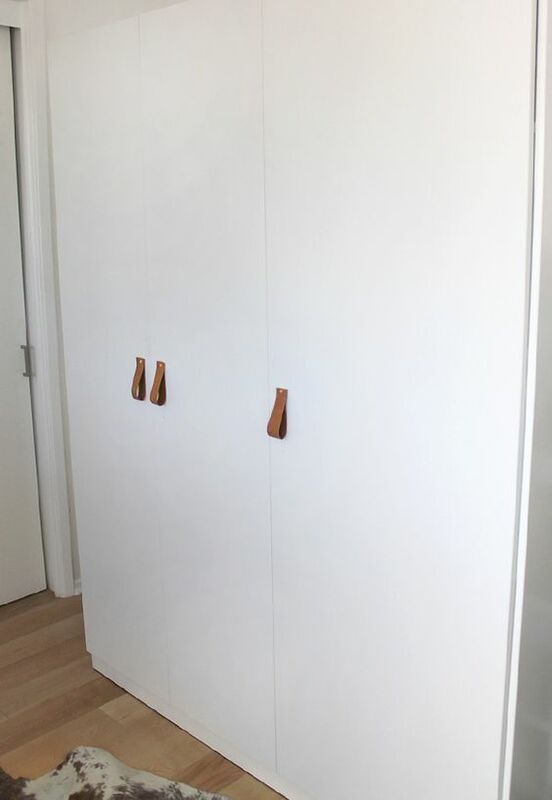 Dombas wardrobe is a large piece with three doors and three simple handles. 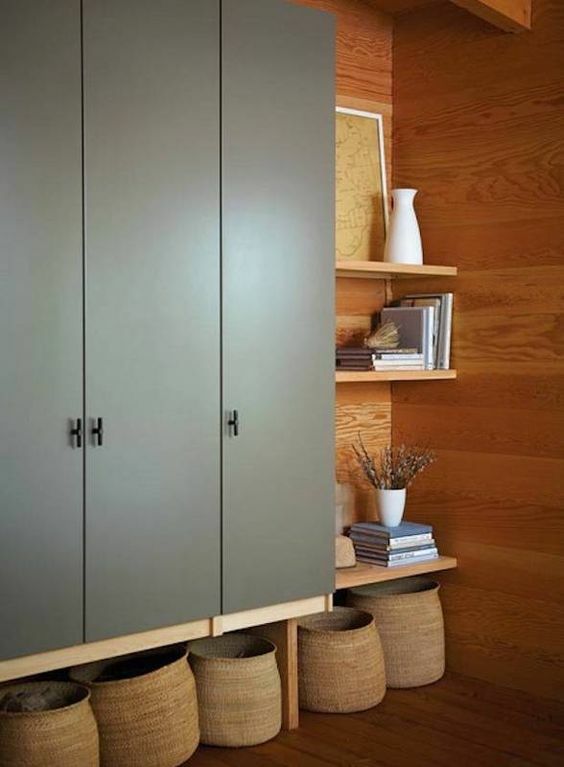 There are lots of ideas to hack it – you may just change handles, first of all, and the piece will get a different look. 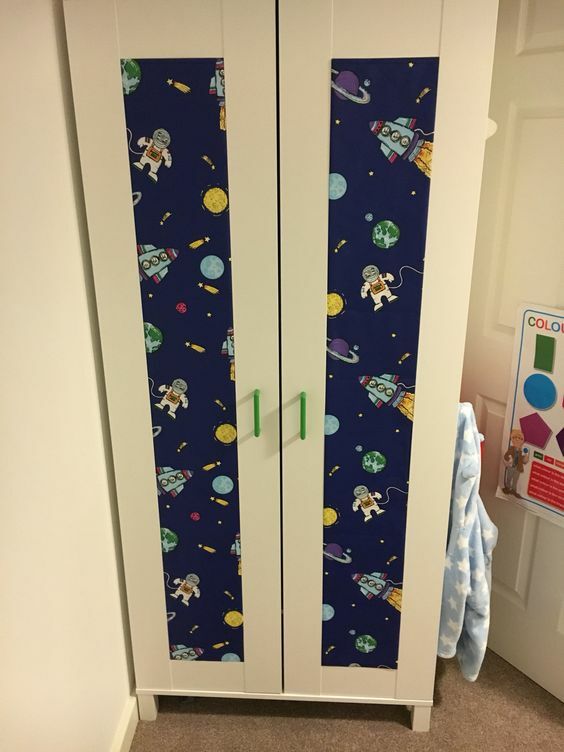 Second, you may paint the doors to fit your space better. 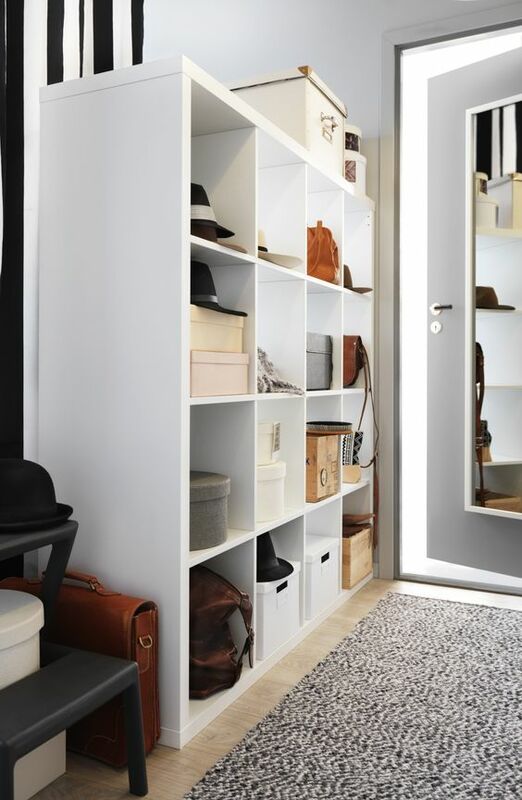 If you want more, go for adding legs and built-in open storage space – Dombas can be turned into a cool custom built-in, just apply some effort! 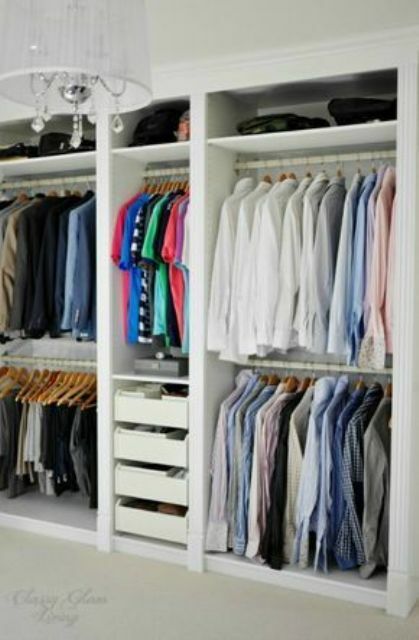 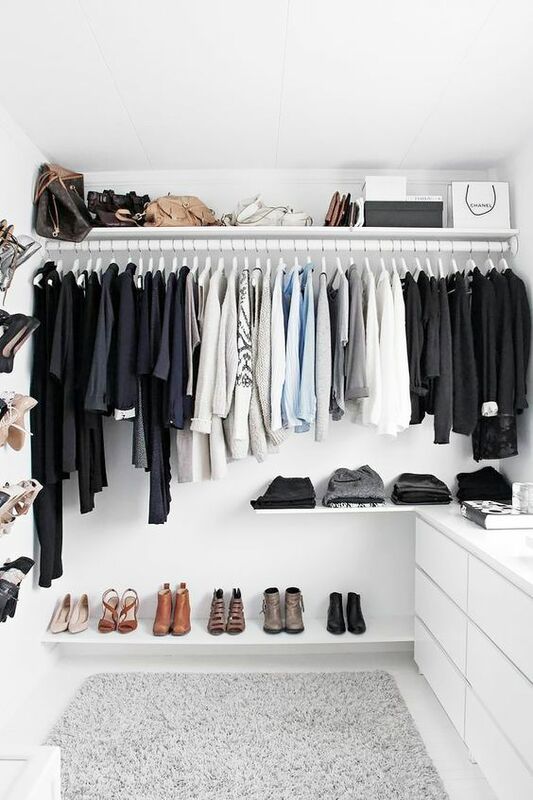 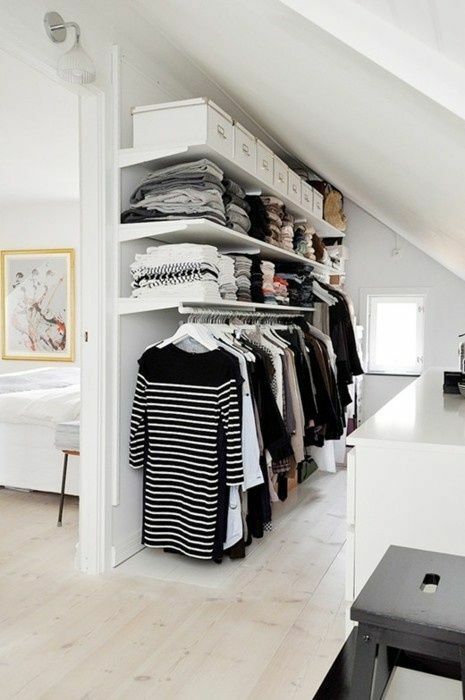 There are a lot of IKEA pieces that can be used for creating your own dressing space – various wardrobes, coat racks, shelving units and clothing racks. 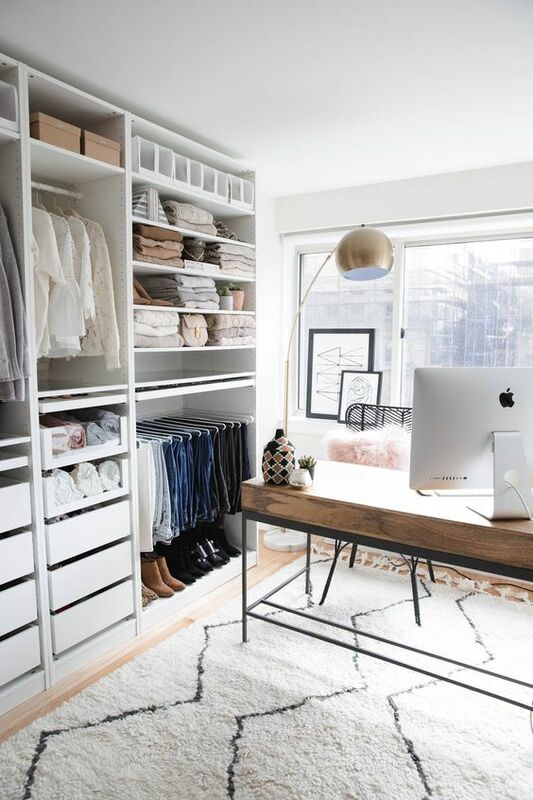 Combine them in various ways to fit your space and achieve the style you want hacking them – look for cool tutorials on the web. 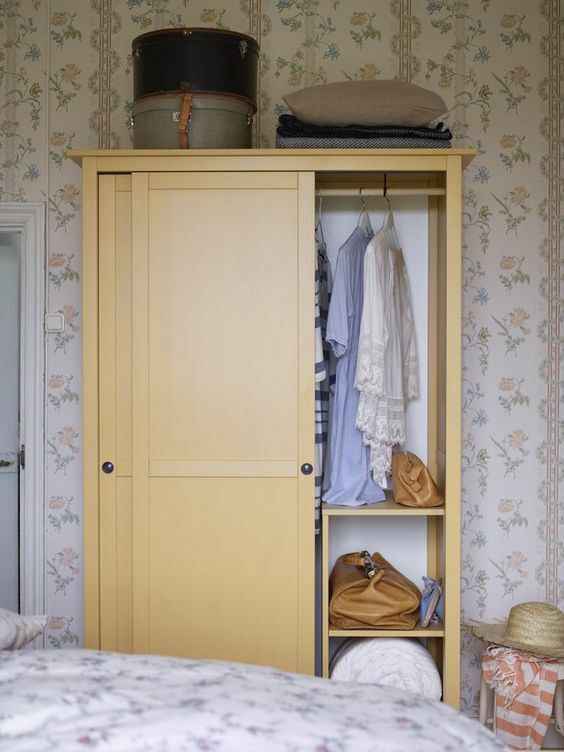 You can hack and rebuild any of them, and use not only shelving units or wardrobes but also sideboards and wall units to save some space. 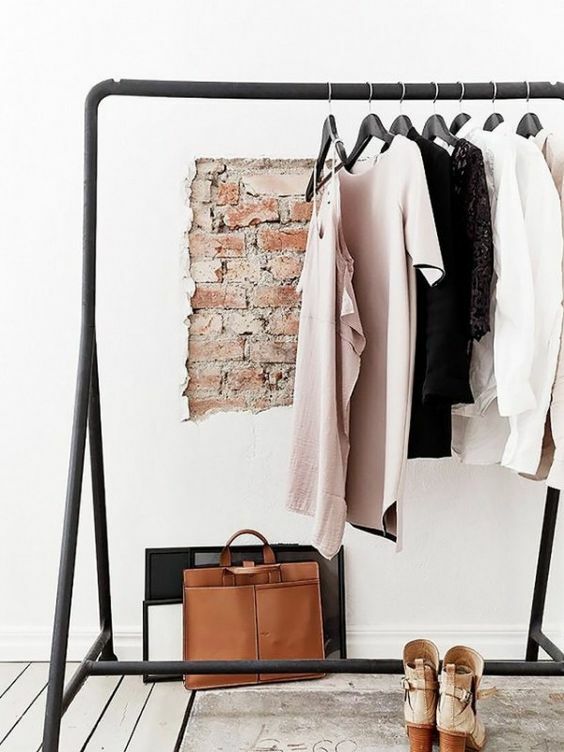 Get inspired by the ideas below and enjoy!